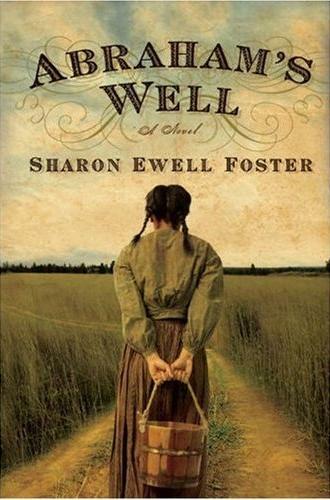 This entry was posted in 19th century, American, book review, books, expat life, History and tagged Abraham's Well, African American, historical fiction, recommended, Sharon Ewell Foster, Trail of Tears by smkelly8. Bookmark the permalink. On my friend Sharon Ewell Foster’s book.